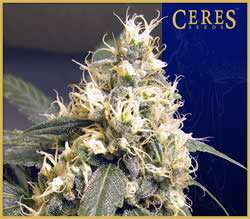 Skunk Feminised by Ceres Seeds is a high yielding feminized cannabis strain that will allow you to enjoy outstanding results in as little as 8 to 9 weeks. 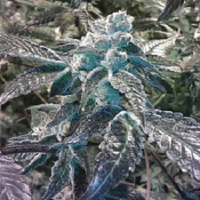 Ideal for growing weed indoors and outdoors, these highly versatile female weed seeds offer exceptional stability and persistence in a number of different growing conditions. 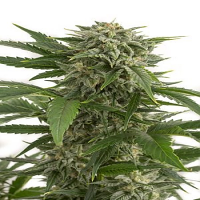 Inducing a musky & sweet, heavy stone and knock out high, these female seeds are sure to become a welcomed addition to your cannabis garden.